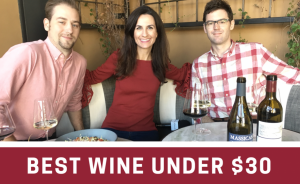 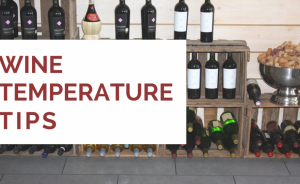 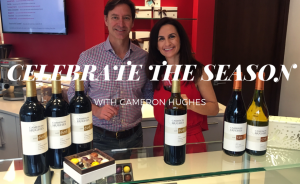 Watch as we show you what temperature you should be serving your wine at and what the downside is of serving your wine too hot or too cold. 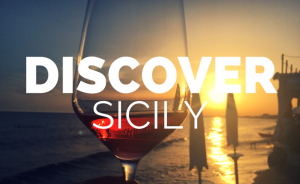 Travel to Sicily and learn about the Etna wine region. 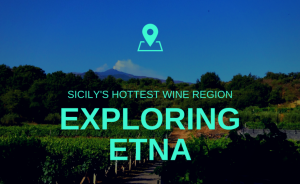 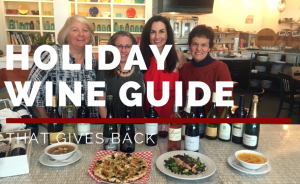 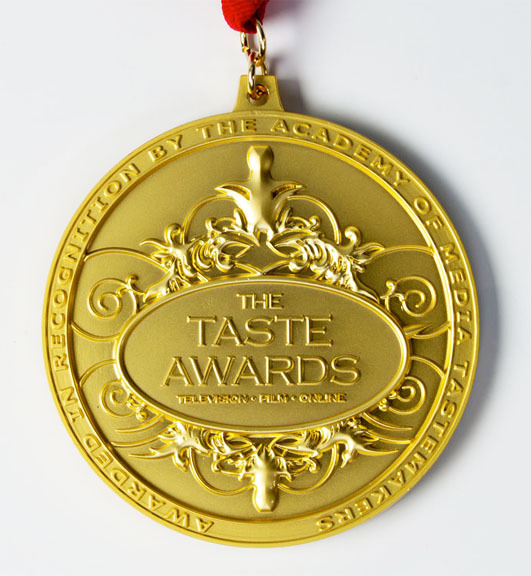 Find out why Etna red and white wines are the top wine pick of sommeliers around the world.